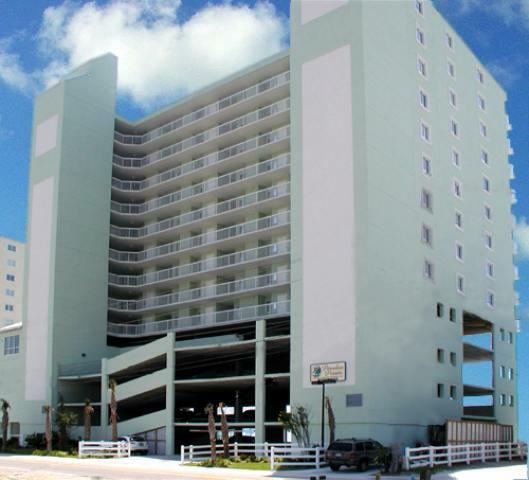 As one of Myrtle Beach’s premier resort properties, Paradise Pointe is a fantastic reason to fall in love with Myrtle Beach. 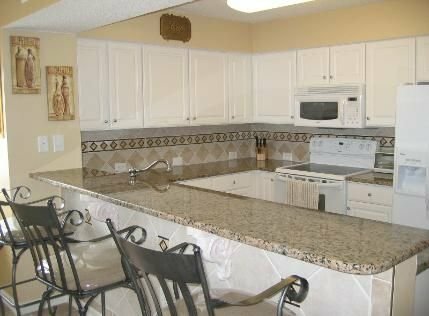 Located along North Ocean Boulevard in the quiet, unhurried Cherry Grove section of North Myrtle Beach, Paradise Pointe offer luxurious accommodations, spectacular amenities and unparalleled views Read more about Paradise Pointe real estate. This section of North Myrtle Beach is best known for its laid back, small-town atmosphere, and it offers a nice respite from the hustle and bustle of Myrtle Beach. 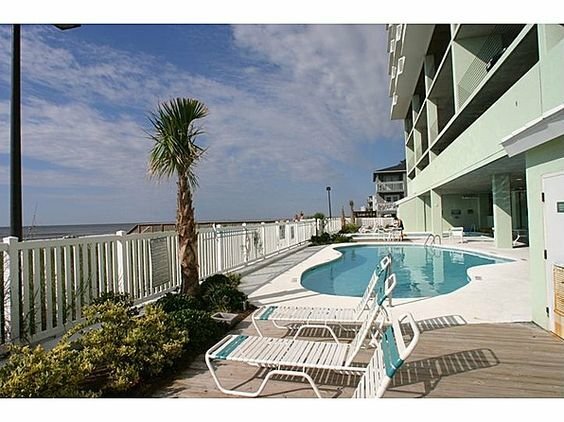 This property, which is just five years old, enjoys a unique location between the scenic salt marsh, the ocean inlet, the beautiful beaches of the Grand Strand and the Tidewater Golf Course. Residents and guests of Paradise Pointe can enjoy any one of these picturesque surroundings from the comfort of their private balcony. Paradise Pointe is conveniently located within walking distance to the 53rd Avenue waterway access and boat dock, which offers access to the Intracoastal Waterway. Fishing, canoeing and kayaking can all be enjoyed from this prime spot! The famed Cherry Grove Pier, Cherry Grove Point and the fabulous restaurant choices along Sea Mountain Highway are also just minutes from Paradise Pointe. The three and four-bedroom condominium residences of Paradise Pointe offer the finest in seaside, luxury living.